Walkabout signed an earlier agreement on April 2 to supply Inner Mongolia Qianxin Graphite with 10,000 to 20,000 tonnes of large and jumbo flake graphite concentrate. The binding offtake term sheets with both companies “substantially reduces the demand-side risk of the project and is very important for our ongoing funding discussions,” Walkabout’s executive chairman, Trevor Benson, commented in a press release. In addition to the two binding agreements, Walkabout has non-binding agreements in place for between 50,000 and 60,000 tonnes a year of graphite products with Jixi Puching Graphite, Qingdao Adtech Technical Engineering, and Georg H. Luh GmbH. The Lindi project is about 200 km from the Tanzanian port of Mtwara. The company took the project from discovery in October 2015 to a definitive feasibility study in February 2017. 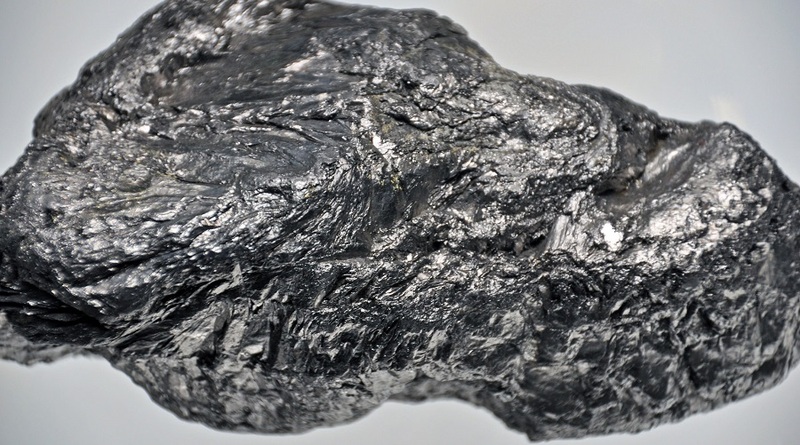 The definitive feasibility study was based on production of 40,000 tonnes of graphite concentrate a year, with a high-grade feed to the plant at an average of 230,000 tonnes a year over an estimated mine life of 24 years. Upfront capex was estimated at $27.5 million and a payback period of less than two years. Lindi has proven and probable reserves of 5.5 million tonnes grading 17.9% total graphitic carbon (TGC). At market close Tuesday, Walkabout's shares were trading at A20 cents, a 52-week high. The company has a A$59.3 million market capitalization.